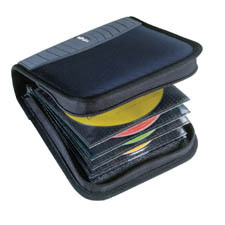 The Mach2 CD cases incorporate powerful design elements in a no-nonsense CD case. 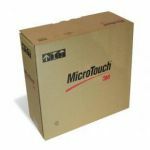 Whatever the size of your CD or CD ROM collection, Mach 2 cases streamline the entire package with efficiency and style. 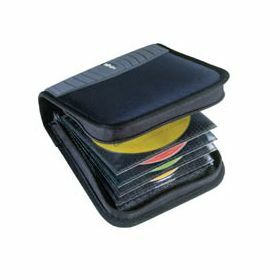 This case holds up to 32 CDs or 16 with booklets. 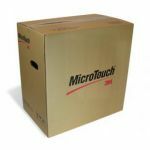 The product features the patented CD Projects clipping system, allowing you to snap individual sleeves in and out of this and other CD Projects products for easy organisation and transport. 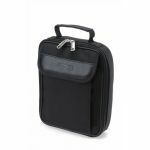 Holds 32 CDs or 16 with booklets . Patented BubbleSleeves protect your CD's & reduce surface contact . Patented clipping system allows quick and easy transfer of CDs between home units and portable cases . All CDProjects™ cases are guaranteed for life .